Growing up, I was lucky enough to not have any major skin breakouts. Although don’t get me wrong, I do still have bad days and know what it’s like to just want to hide the entire day because I don’t feel confident in my own skin. Though I may be blessed with good skin, I know that I shouldn’t take it for granted since I’m getting older! 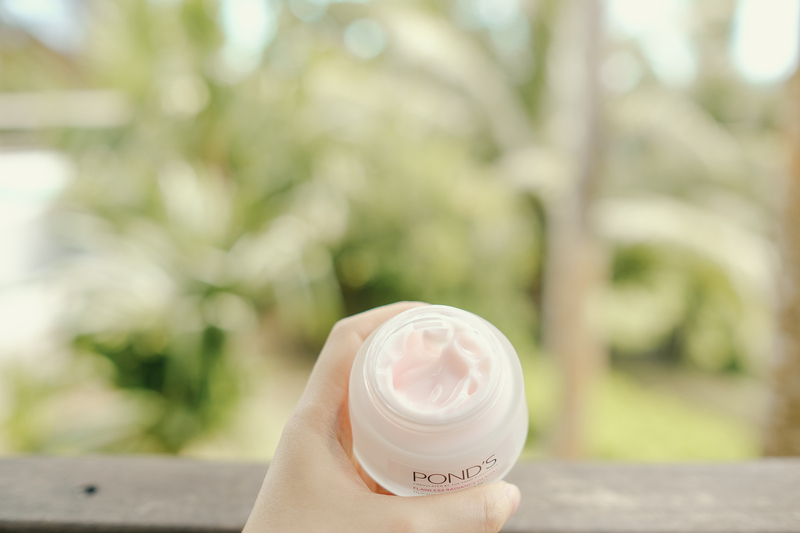 One skincare brand that I grew up with since I realized the importance of proper skincare is Pond’s. 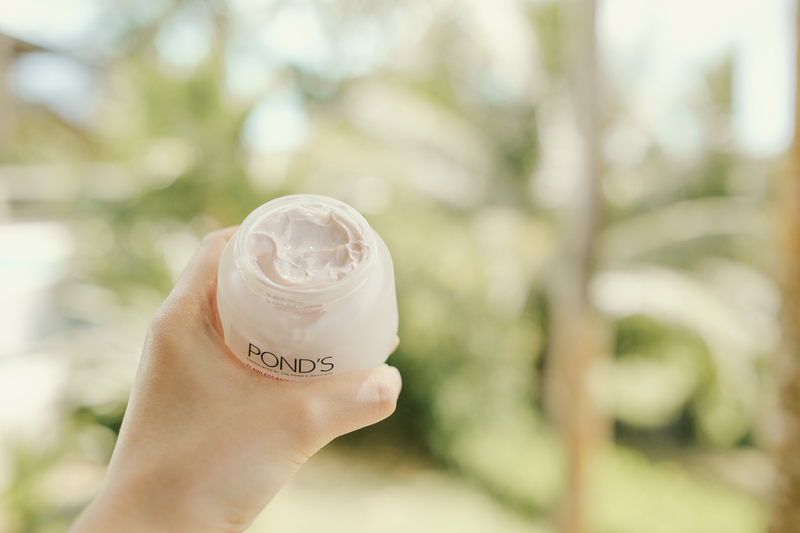 I’ve been a Pond’s girl way back in high school and have been using it until today (not sponsored). 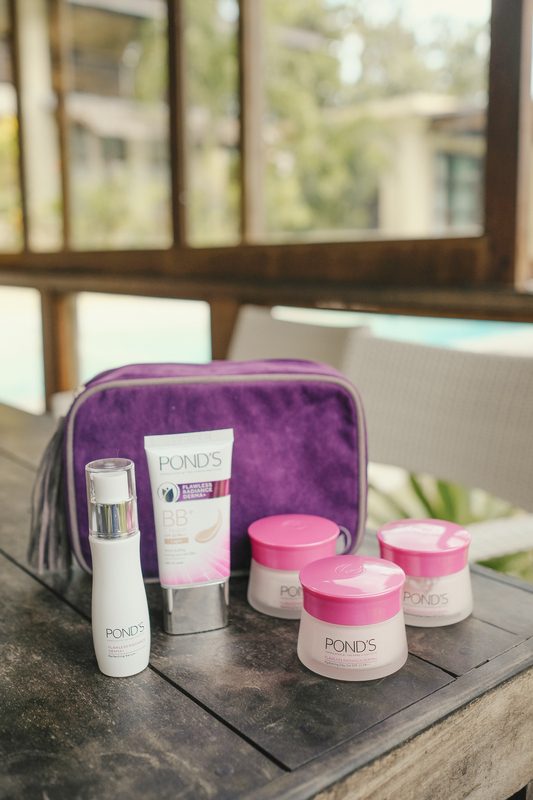 Over the years, I’ve seen how Pond’s continues to innovate and come up with various lines to address different needs and cater to all ages. 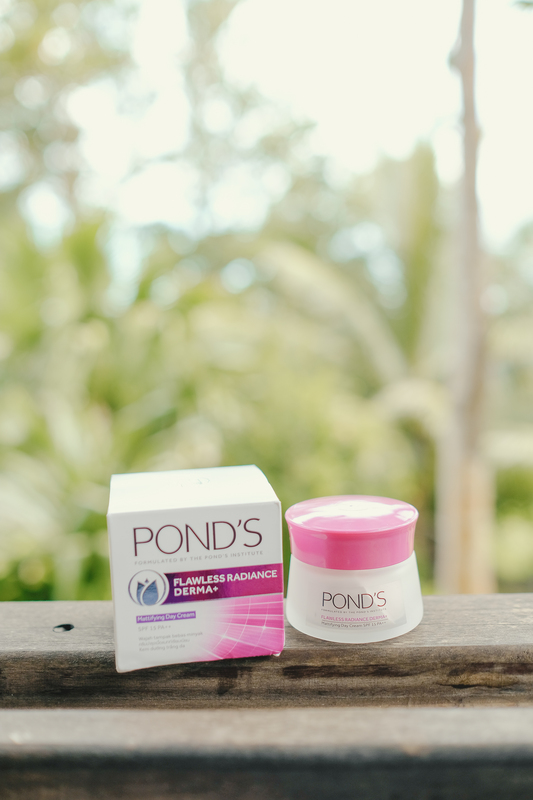 Last month, Pond’s sent me a complete set of their latest range called Pond’s Flawless Radiance Derma+ to try out. 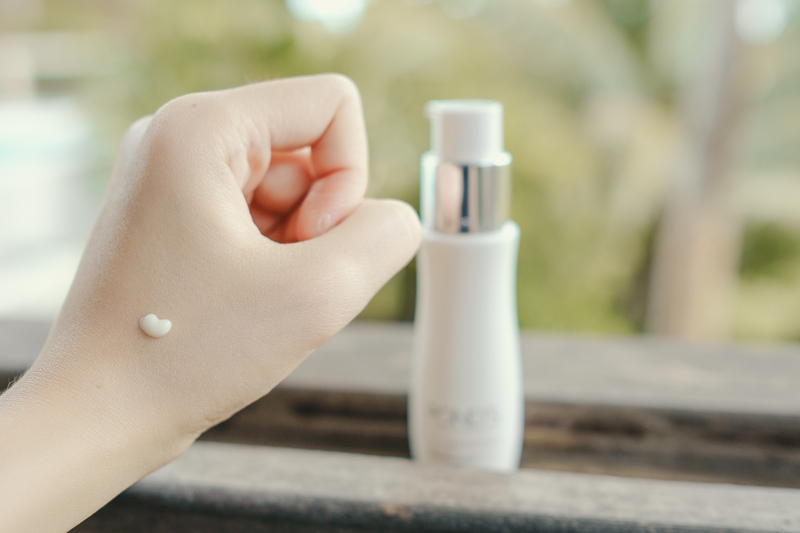 As the name says, the line promises Derma-like results – spot-less, pore-less, luminous – in just 7 days. 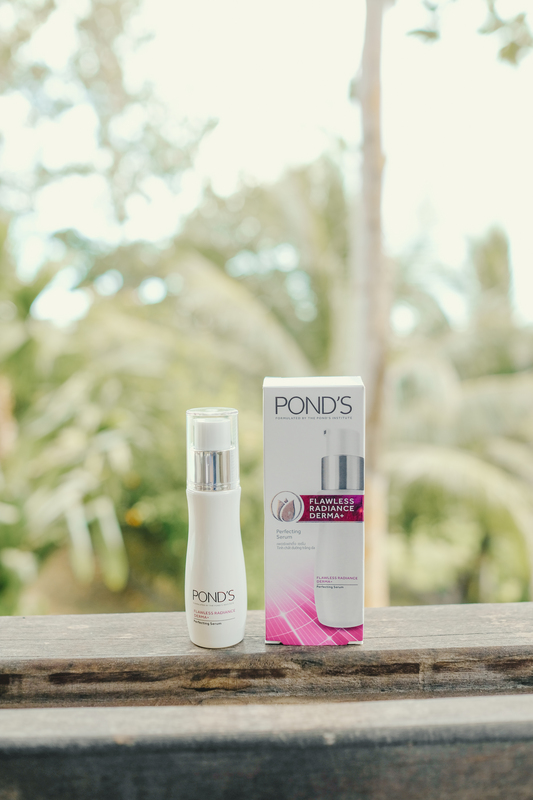 It uses Pond’s most advanced skincare technology to date, Dermperfect Complex, which combines three derma treatments (laser, IPL, and gluta) in one! Amazing right? I’ve tried the products over a month to give you guys a complete review. The word “derma” has always had a negative connotation on me. I’ve only ever went to the derma once in my life. I did not have a very pleasant experience, which is why I never tried it again. The things they do to clean and clear out the skin (pricking, scraping, etc) I thought did more harm to my skin than good! 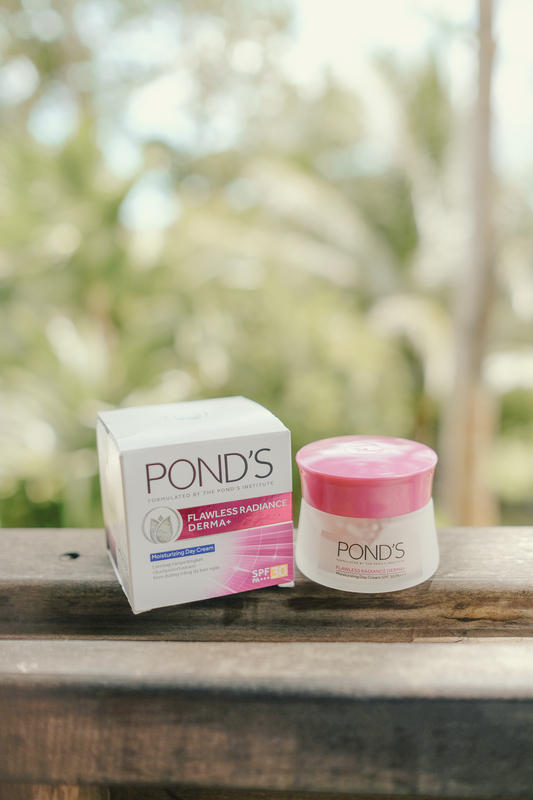 Seeing that this Pond’s line can help me avoid the painful Derma procedures to achieve better skin, I was curious and more open to trying it out. The packaging is very sleek and sturdy. It’s not made of plastic that is flimsy and easy chips off. It’s very solid and made of this glassand ceramic material which I think helps preserves the product’s consistency and texture despite temperature changes. To be honest, I’m not such a fan of scented skincare products and would prefer products without fragrance. This range has a mild scent. Texture and consistency is smooth and light when applied. No sticky feeling! What’s great about this range is that it’s a complete line that you can build a skincare routine around from morning until night. I’ll review each in the order that I apply it. Serums are one of the skincare products I’ve learned to start using after cleaning my face. It absorbs quickly and deeply penetrates into the skin making it more effective. What I like about this serum is that it not only targets several signs of skin damage but boosts moisture. It becomes clear once spread and my skin instantly feeling moisturized after. After application, I noticed that my skin *sparkles* so this is great if want that Korean glow! After serum, I apply one of the two day creams. There are two types: Moisturizing and Mattifying. The first is best for normal to dry skin, while the latter is best for normal to oily skin. Both comes with SPF for sun protection. My skin type is normal/combination so can try either. Although, I personally prefer the Moisturizing one because I like a dewy look more than matte. It also has higher SPF. So it really depends on your skin type and preferred finish! This product becomes clear and invisible when spread, so it doesn’t leave a white cast. 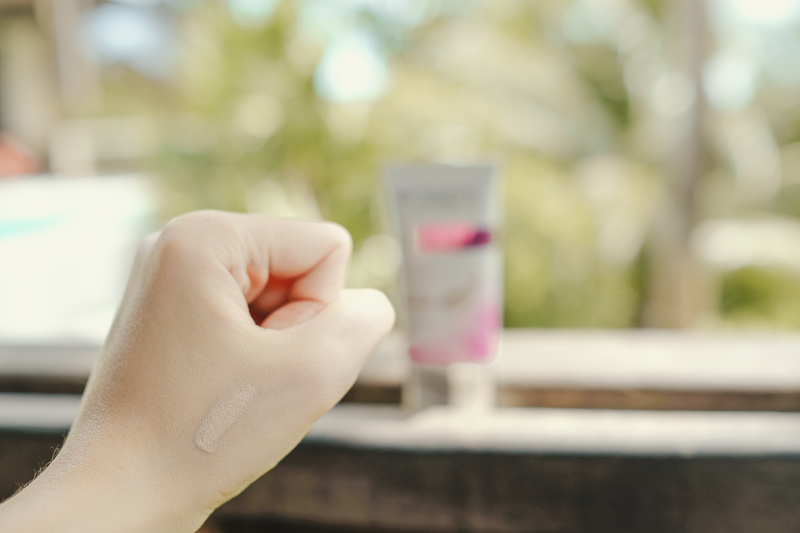 It feels very light throughout the day – doesn’t feel like I’ve placed any product at all! 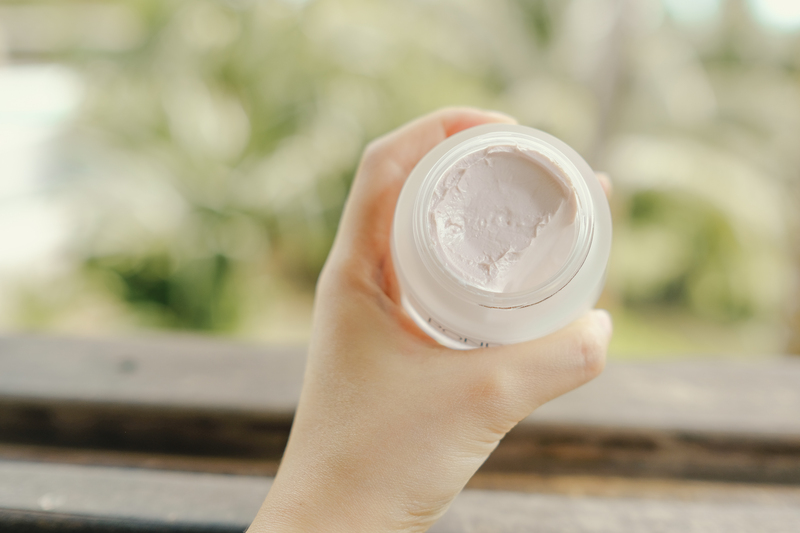 It can act as a makeup base and primer, leaving your skin smooth before make up application. On days when I don’t feel like wearing make up, I use this day gel instead. When applied it gives a cooling and refreshing sensation. It’s very light and becomes clear after it is spread evenly. It instantly leaves my skin smooth and soft. My everyday make up base has always been BB cream because I don’t like wearing heavy makeup and prefer a natural look. 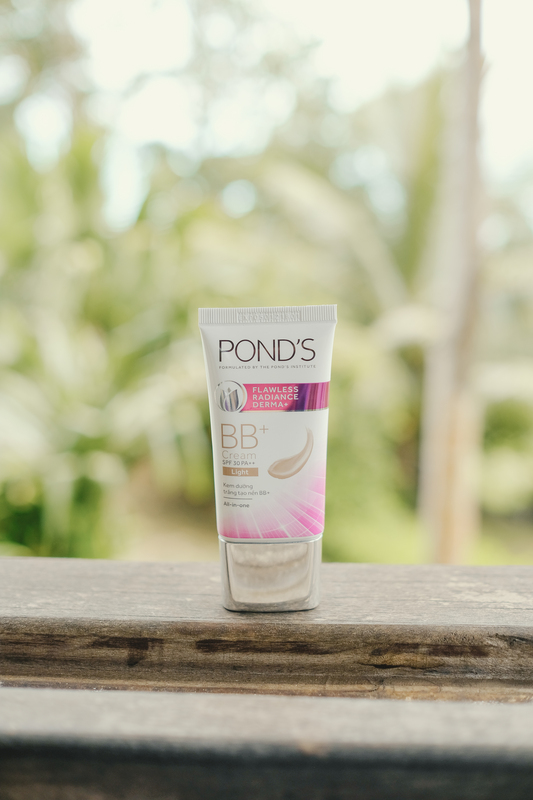 This Pond’s BB cream comes in two shades, light and beige. 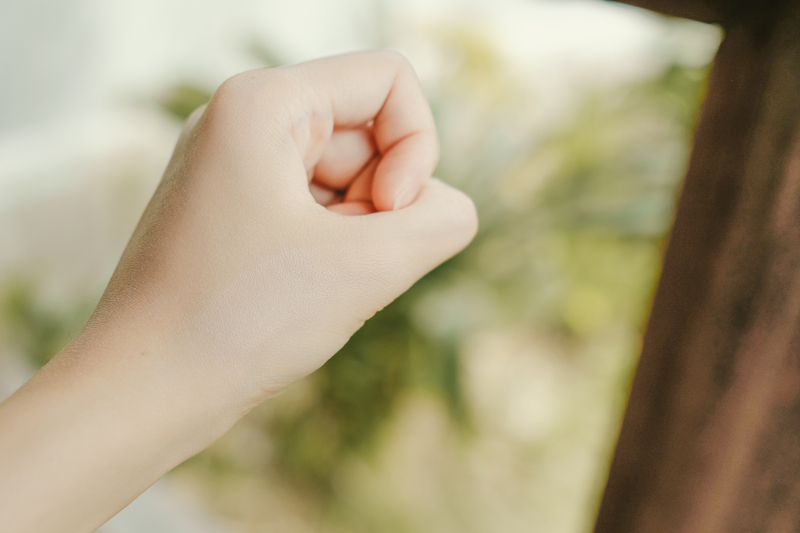 After swatching both, I found that the closest to my skin tone is light. From the entire range, this has to be my favorite! Very travel-friendly! The tube is small enough to slip and carry around in my bag. It may seem like a small tube, but I think this can definitely last for months. It’s highly pigmented and I only have to place a small amount of product to give me light-medium coverage.It’s great foundation if you want a natural “no-makeup” look. Consistency is very buildable without the “cake-y” finish. It can even double as a concealer. 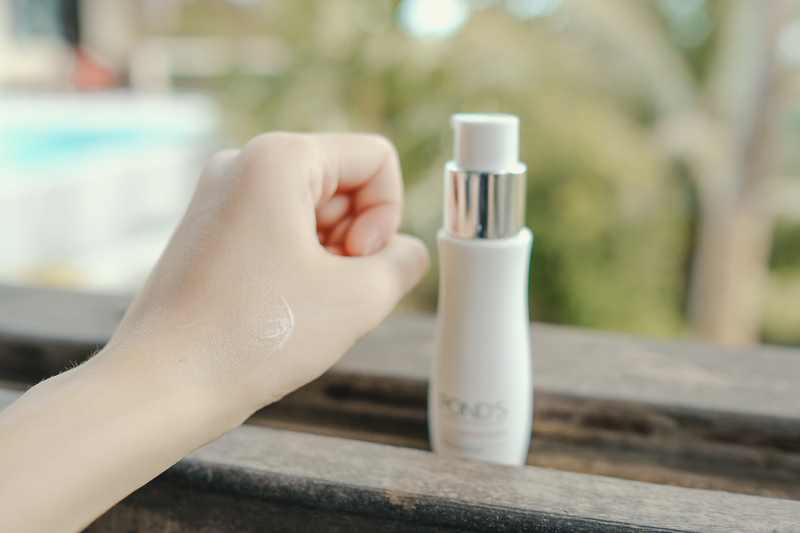 Protects my face from the sun as it comes with SPF 30 so sometimes I can skip sunscreen if it’s not too sunny. I’ve noticed that when a foundation comes with SPF, it tends to make my face oily. This one has a semi-matte finish. Comes in 2 available shades only. Hope they come up with more shades that better fit more skin tones! After removing my make up, I top it off with this. 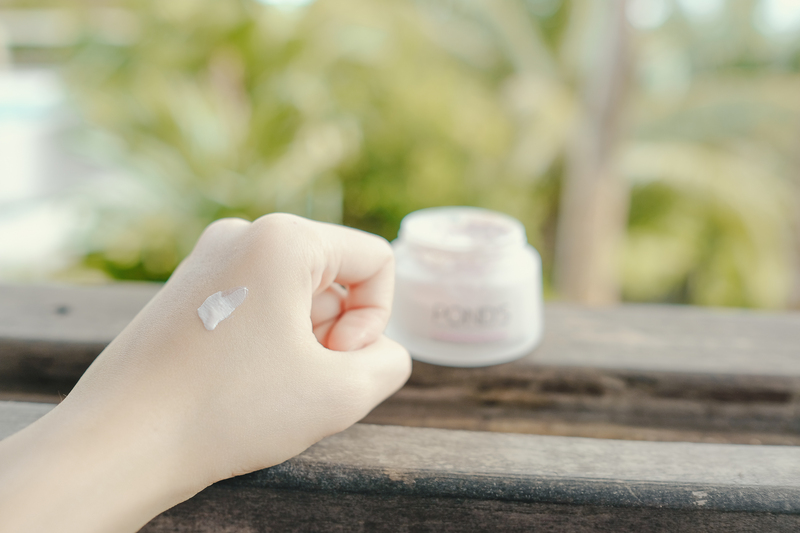 This is a very light cream that deeply repairs the skin overnight. When I wake up, my skin feels refreshed and rested, even on nights when I don’t get enough sleep! Is it effective? After only seven days, my skin feels a lot more smooth and energized. And after a month of use, my skin finally evened out after a lot of sun exposure from my recent travel trips. So if you’re afraid to go to the derma or may have a previous negative experience, try out this range and let me know what you think! Tag me on your posts with the #DermaLikeResults. I’d love to know how this works out for you! 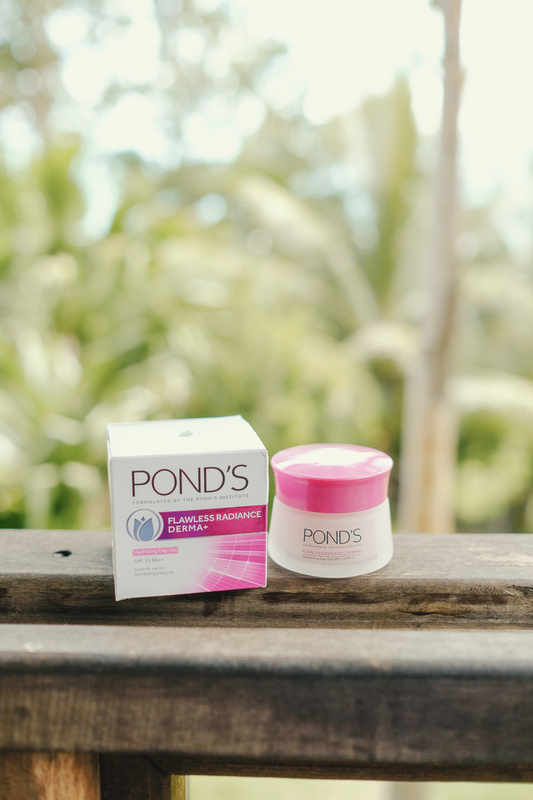 Follow Pond’s on Facebook and Instagram to stay updated.